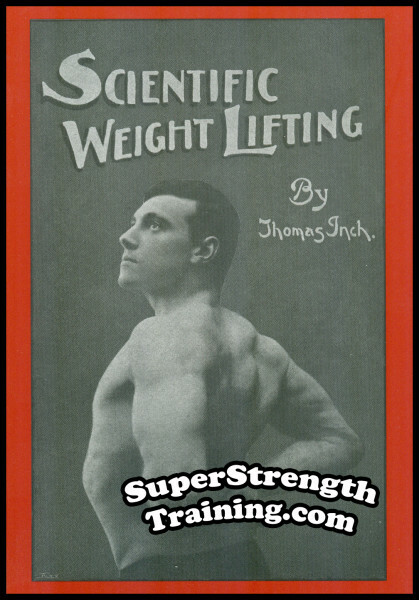 To promote healthy competition, and a name for himself, for over 50 years, Thomas Inch would offer £200 to anyone in the world who could lift his famous “unliftable” Challenge Dumbbell. Many a strength athlete tried but failed. And that £200…well, it was never claimed. After a time, and numerous requests, Inch decided to put down in writing the methods by which he felt one could best develop his grip strength to the maximum. 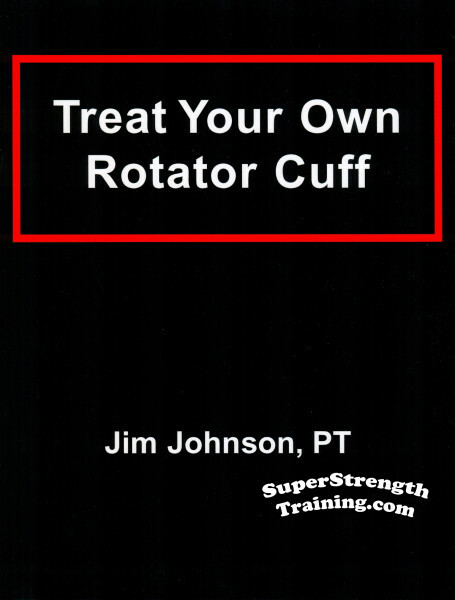 So here it is, once again made available to the potential “grip masters” of the strength world. 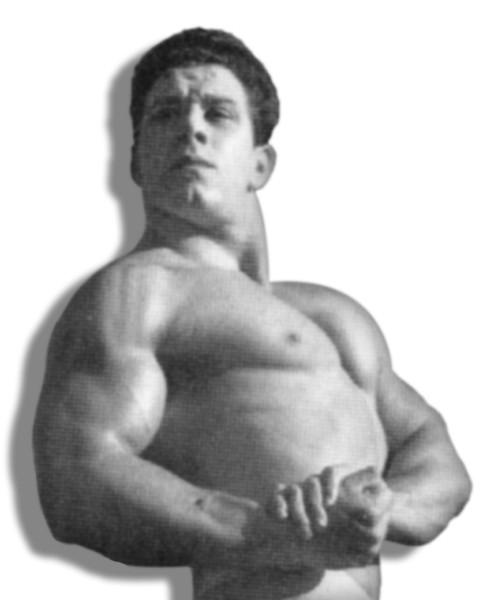 If the lifting of heavy weights is your goal, don’t let an inadequate grip stand in your way! 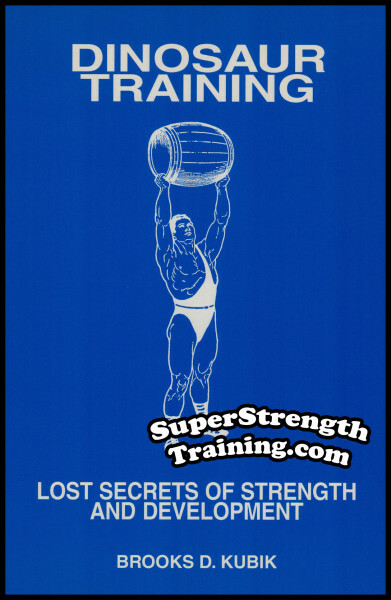 This book will strengthen the weak link between you and record poundages! 1. 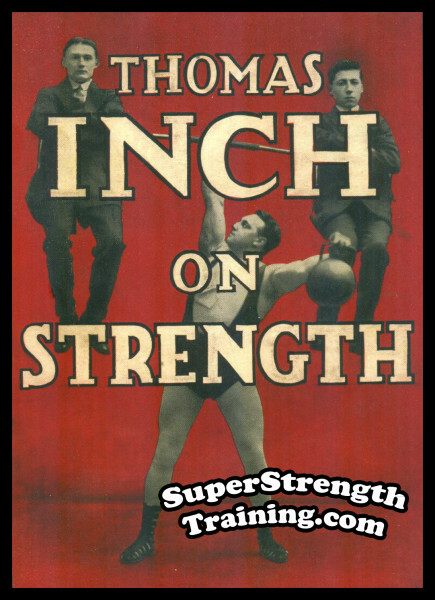 A biography of the world famous music hall strongman, Thomas Inch. 2. A discussion of the role of the grip in athletics. 3. General hints on the correct use of dumbbells in your grip training. 4. 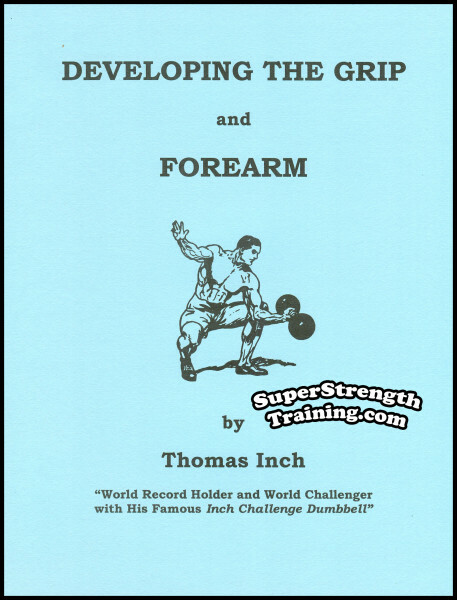 The complete course in grip training as used by Thomas Inch to develop his legendary grip strength. 5. 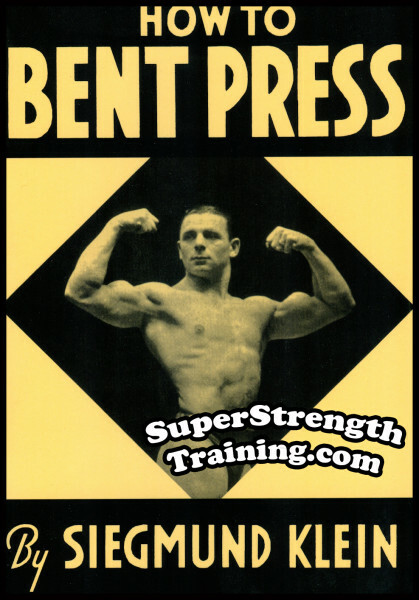 An interesting feat of strength with a thick handled dumbbell. 6. 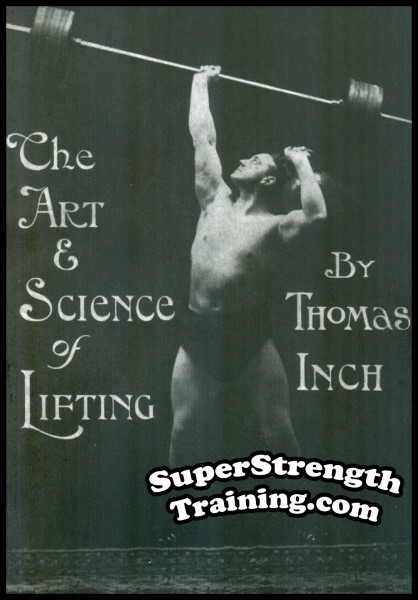 The saga of the storied “Thomas Inch Challenge Dumbbell”. 7. 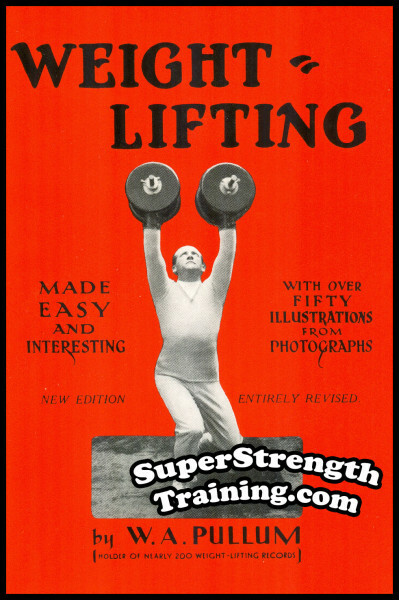 A listing of 32 famous modern day grip masters and a description of their feats of grip strength. 8. 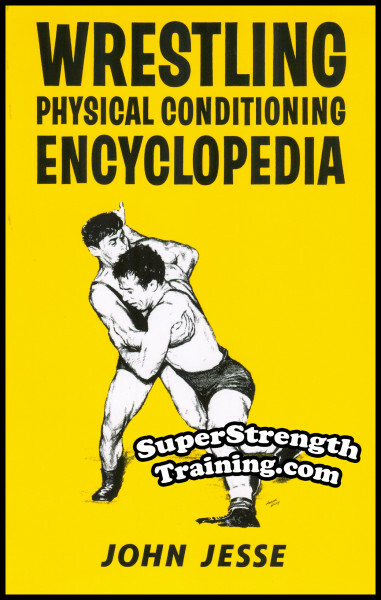 A listing of 45 popular feats of grip and forearm strength. A 8 1/2 x 11 softcover book with 15 pages! 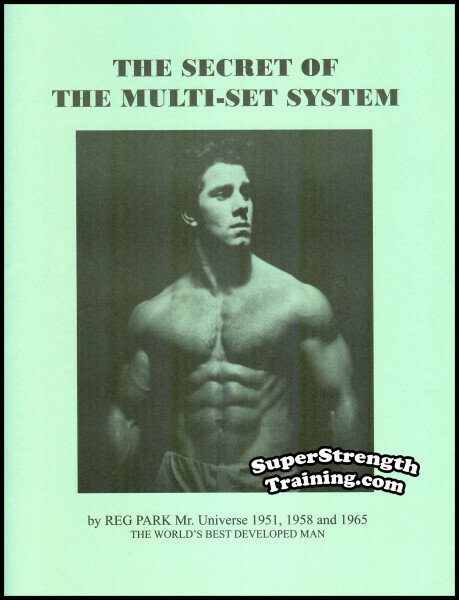 The most talked about book ever written on weight training! 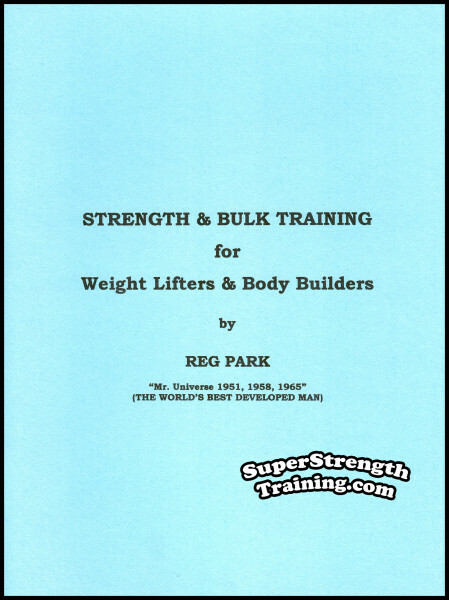 Finally, a weight training book written for the serious, no nonsense trainee who wants to stop wasting time and start seeing and feeling results from his hard work. Intellectual, educational, inspirational, motivational… Read More!